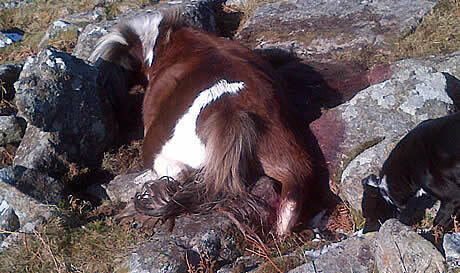 Have you seen sheep chased - savaged - killed - by dogs? 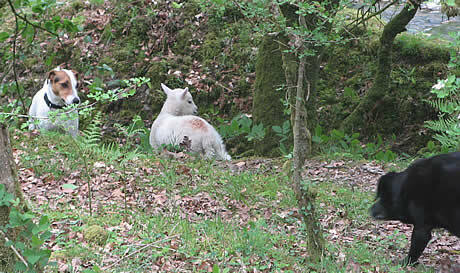 Sheep and lambs are especially at risk on Dartmoor. Every year many deaths are reported and recorded. 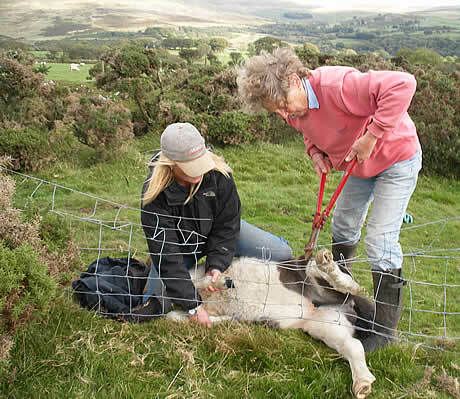 Dartmoor Livestock Protection Society. Registered Charity No: 234747. Regulated by the Charity Commission.